While driving from Thimphu to Punakha, take you across the Dochu La, which is the highest point in that route. 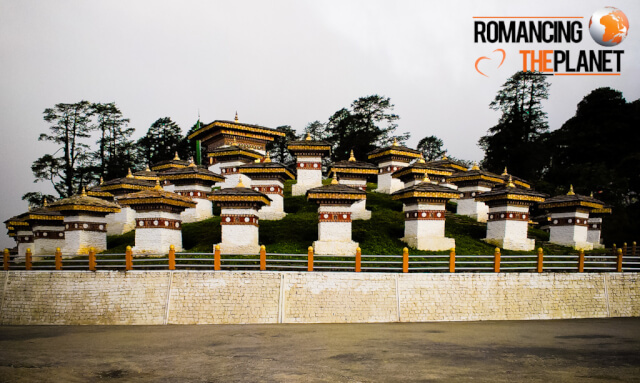 Dochu La has a collection of 108 chortens and is centered by a huge chorten which has impressive paintings of Guru Rinpoche on it. Next story Pinnawala Elephant Orphanage – Paradise or Pathetic?